Collins Booksellers - Painting the Corners Again by Bob Weintraub, 9781510725355. Buy this book online. 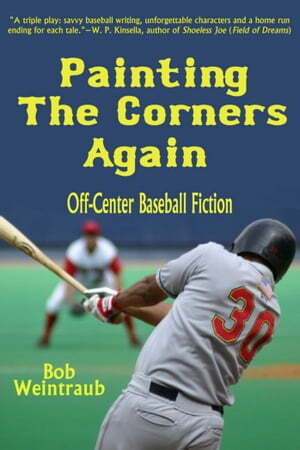 Painting the Corners Again is Bob Weintraub’s second marvelous collection of baseball stories. It goes directly to the core of what America’s pastime does for us when we watch it being played on the field. Weintraub shows us that baseball has its heroes and its villains, and that they can reach into a person’s life and remain a part of us for the rest of our days.